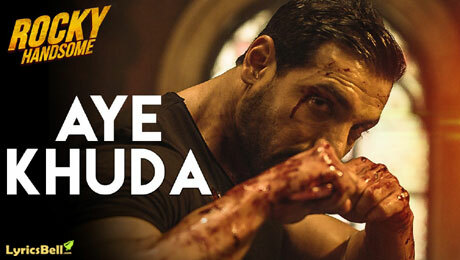 Aye Khuda Lyrics from Rocky Handsome is a duet song sung by Rahat Fateh Ali Khan & Shreya Ghoshal. Its music is composed by Sunny & Inder Bawra while lyrics are written by Sachin Pathak and Shekhar Astitwa. If you find any mistake in lyrics of Aye Khuda song please let us know in comments.